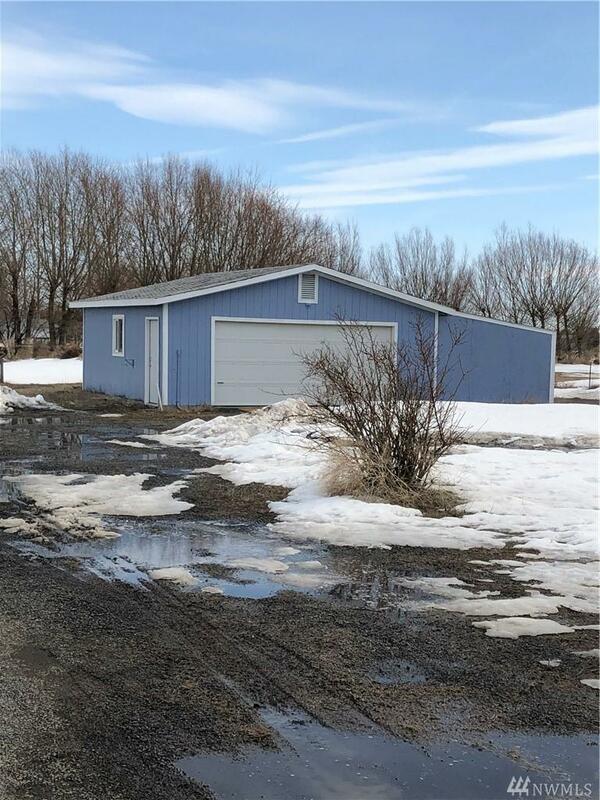 Comfortable 3 bedroom, 2 bath home on 1.7 acres just outside Ephrata. 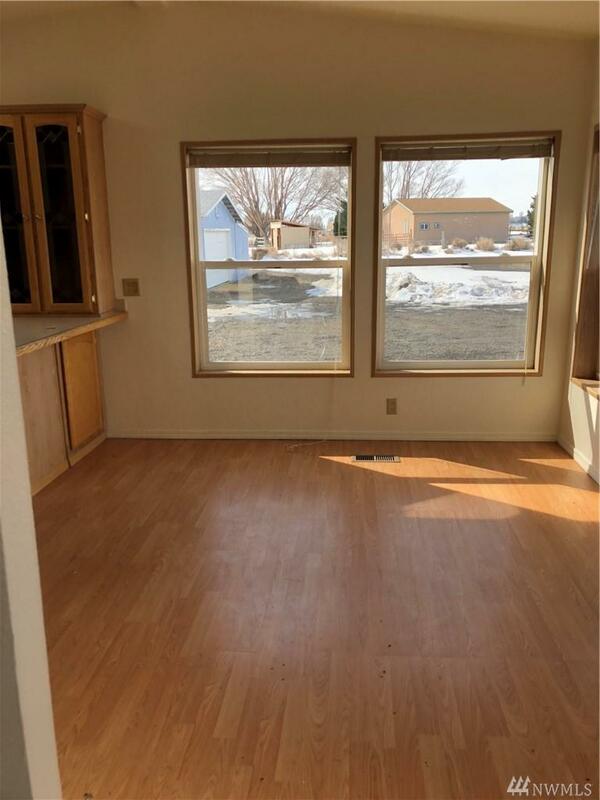 Spacious kitchen with lots of cabinets and newer appliances. 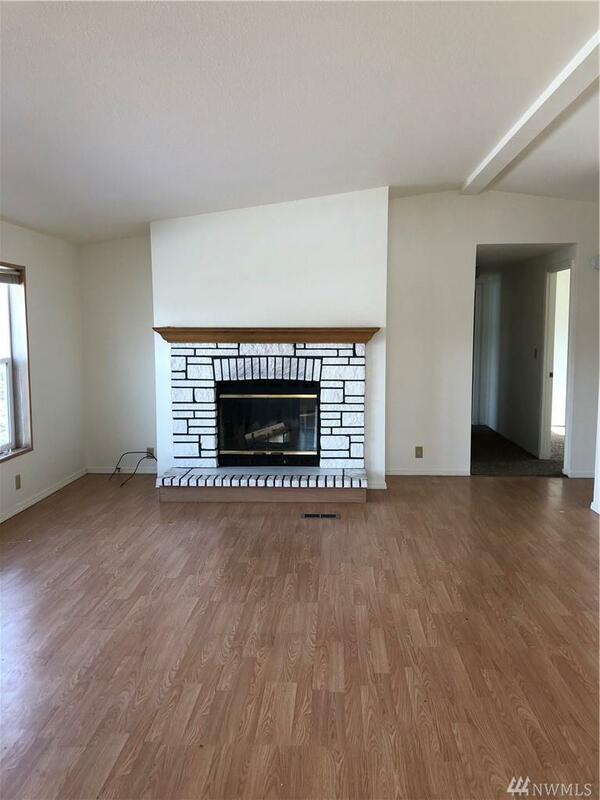 Living room with laminate flooring and wood burning fireplace. Large master suite with walk in closet, soaking tub, double sinks and separate shower. 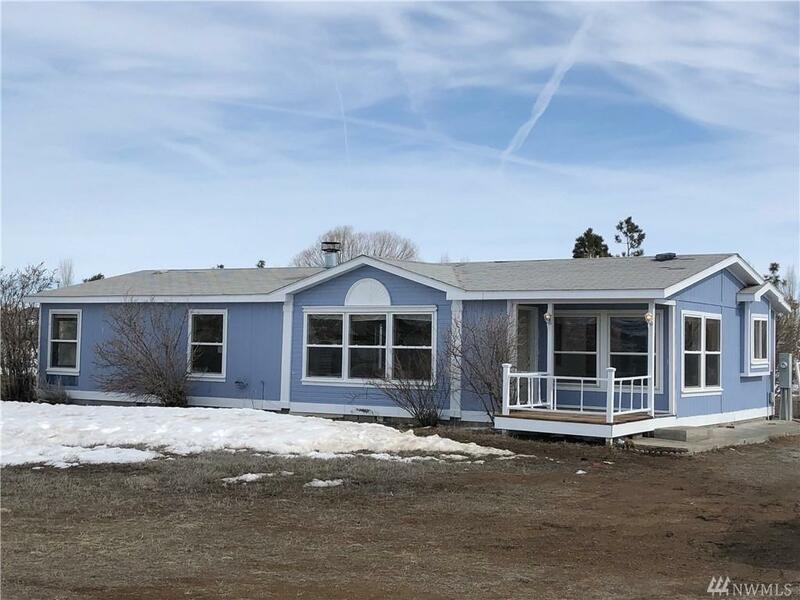 Property amenities include over-sized two car garage/shop with attached lean-to shelter and circular drive. Though acreage is not fully fenced, there is a fenced backyard behind house.